Kuwait Al-Sharq Fish Market. 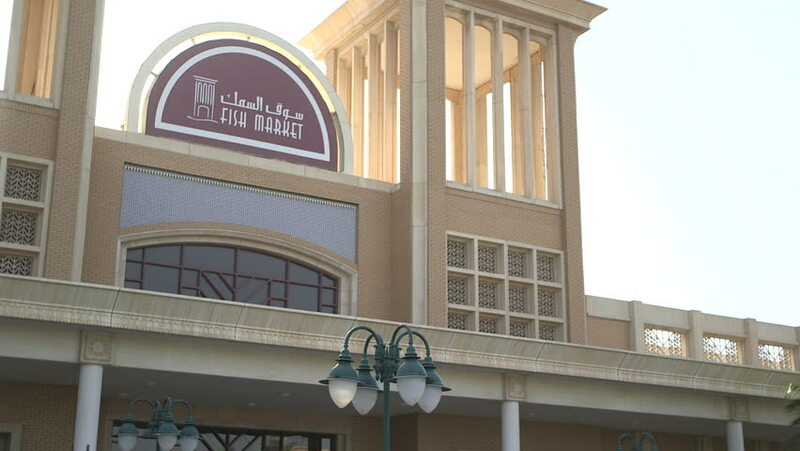 Medium shot of the front entrance and sign on the building house the Al-Sharq Fish Market in Kuwait. 4k00:08NEW YORK - JULY 3, 2015: exterior of 560 State St in 4K, Brooklyn NY. Jay-Z famously once lived at 560 State Street and raps about it in his music.